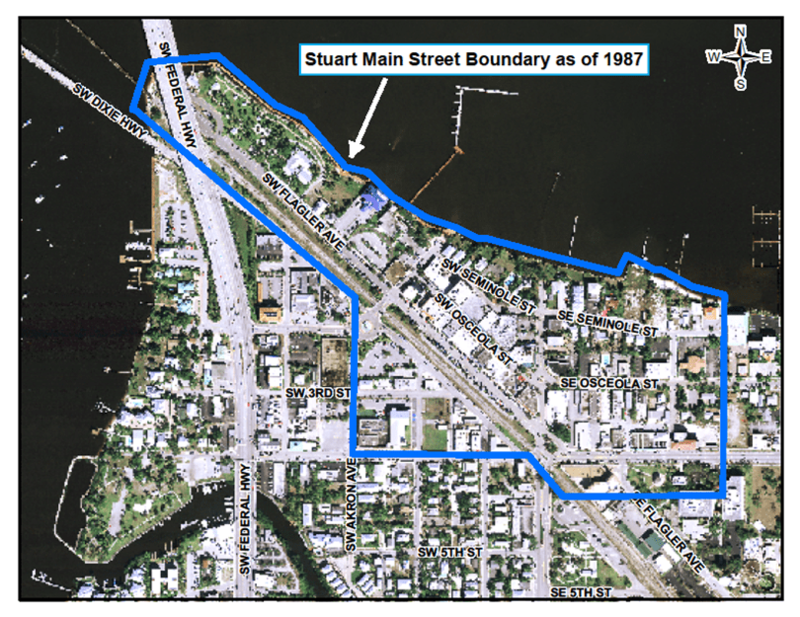 City of Stuart CRA Launches Downtown Tram Scheduled Stops! STUART, FL – February 4, 2013– A new electric “green” tram has arrived to assist downtownStuart visitors! The green tram in fully electric, has solar panels to extend the battery life, and sits up to 13 people. The tram can run up to 10 hours a day on one charge. This new tram will be part of the newly launched tram scheduled that is currently underway starting the week of February 4th. The tram schedule is as follows: Monday through Thursday 11am-8pm; Friday and Saturday 11am-9pm; and Sunday 9am-4pm. 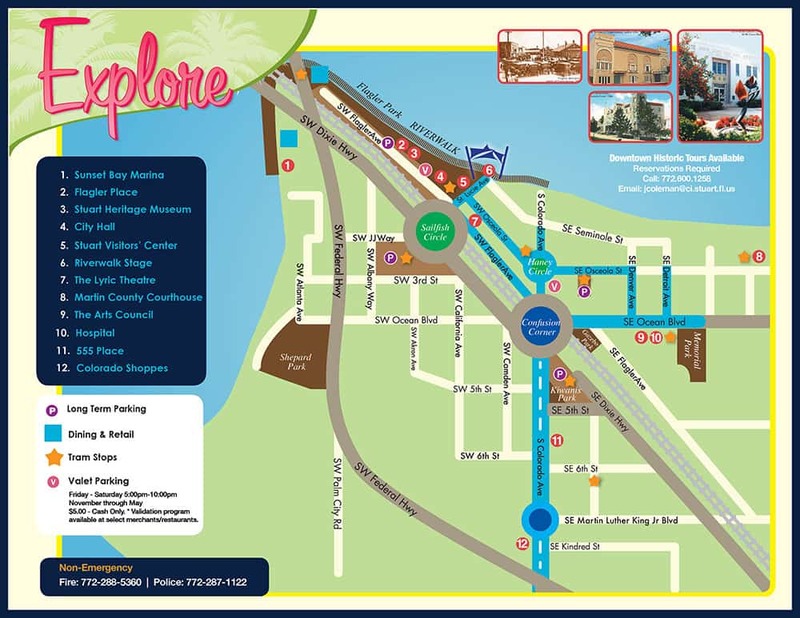 The tram stops are as follows: City Hall Parking Lot, Haney Circle (in front of Duffy’s), and Osceola Park n’ Ride, Kiwanis Park, and Sailfish Parking Lot (see attached map). minutes for the next tram and you are on your way to having a great time in our downtown!